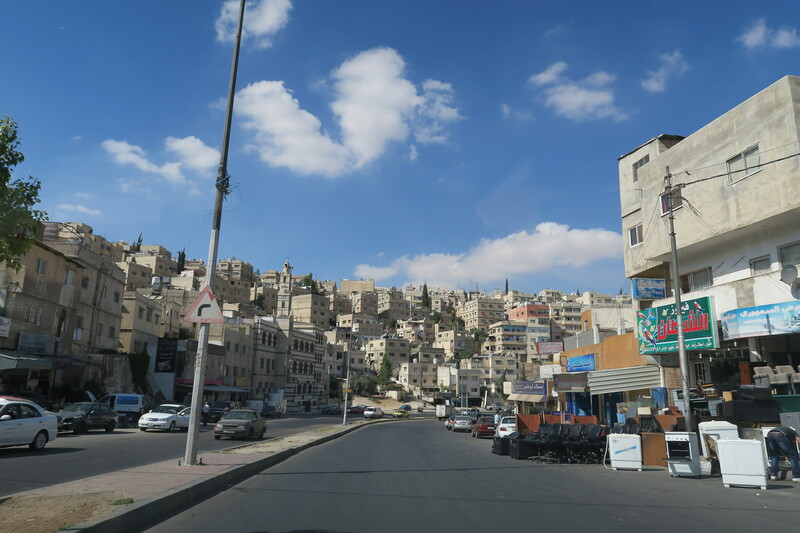 At first driving in Jordan may seem like a daunting task but actually it’s not that bad, I would have to say it’s safer than driving in China. Heading back to Amman city from Jerash is mainly highway and if you just following navigation on Google Map then you should have no problem (download an offline map if you need). Not so bad to drive along right? 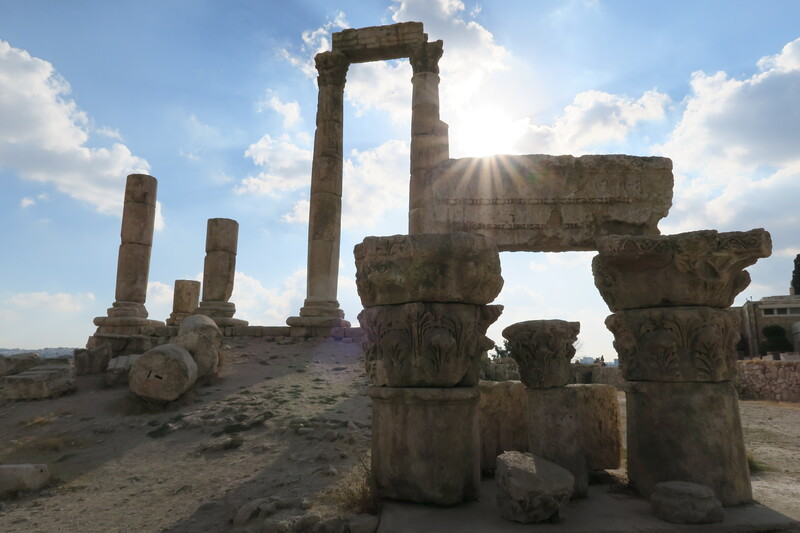 There are a few sights you could see in Amman but the one I recommend is the Amman Citadel. 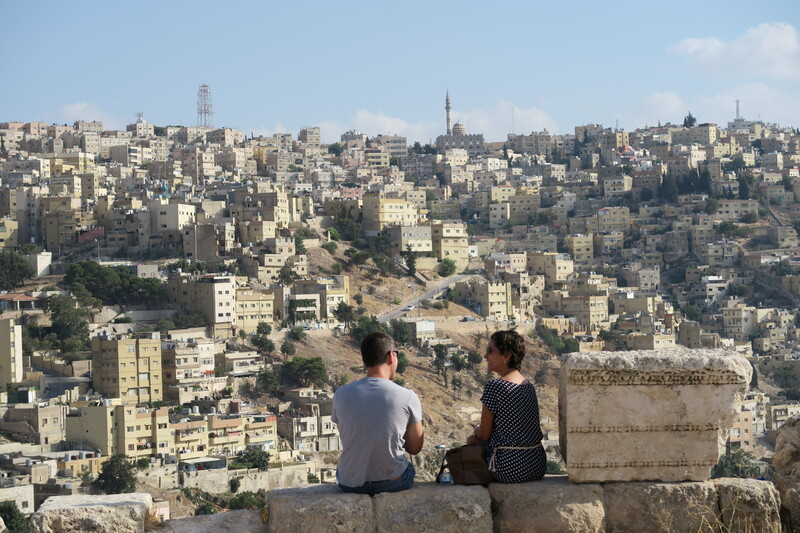 It sits on the top of a mountain and gives you a magnificent view of Amman city. The Citadel itself is worth a tour as it is a national historic site with occupation by many civilisation. But as I said the crown jewel is going there before sunset and watch the sun come down onto Amman city. For accomodation in Amman, there are five star hotels like Sheraton, but for single travellers like me I went the hostel option. The hostel I picked after some research was called Sydney Hotel (http://www.sydneyhotelamman.com/). The location was great and easy parking outside too. It’s literally 10min walk from the town centre and where all the food and shops are. In terms of cleanliness and quality I would give it a 3/5 rating, it wasn’t bad and especially in Jordan, but I have seen hostel in better shapes.